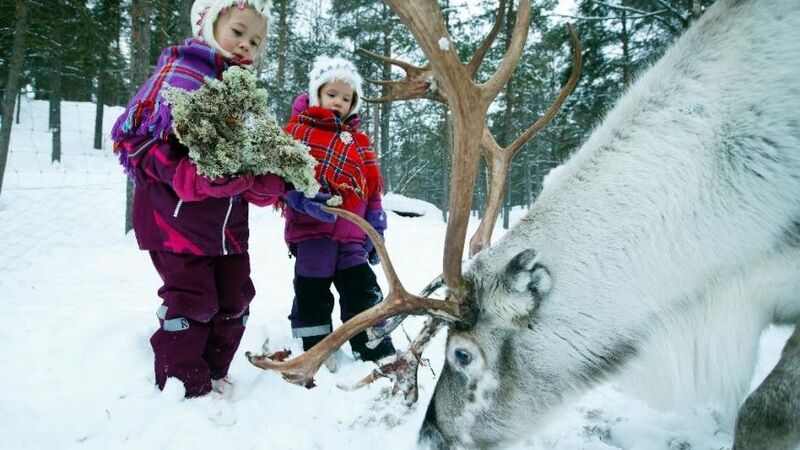 With chants, poetry and traditional dress, the Indigenous Sami people of Europe's Arctic, formerly nomadic reindeer herders in Lapland, celebrated their national day Monday with hundreds of events. The Sami settled with their reindeer herds in Arctic Europe 9,000 years ago and now number 70,000 people spread across Norway, Sweden, Finland and Russia. Monday's start to the weeklong festivities — attended by Norwegian King Harald and Norwegian Prime Minister Erna Solberg in Norway, and Finland's president, Sauli Niinisto, in Finnish Lapland — marked the centenary of the Sami people's first congress in the Norwegian city of Trondheim in 1917. 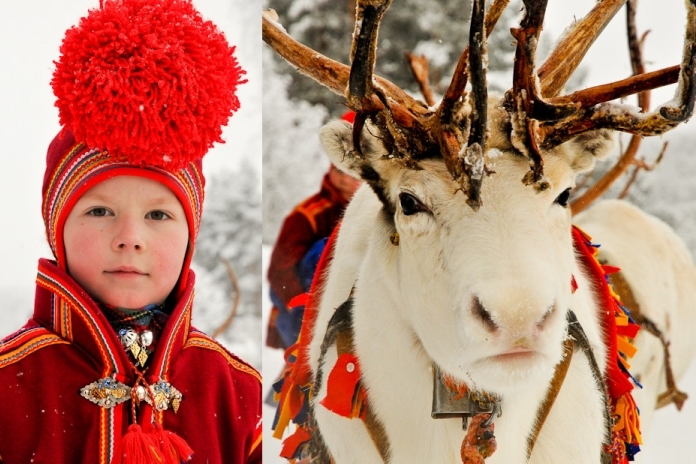 Seventy-five years later, the Sami — formerly known as the Lapps — declared Feb. 6 their national day. Speaking in Inari, northern Finland, Niinisto said he hopes co-operation between the government and "the Samis — the only remaining Indigenous peoples in the EU" would continue. For generations, the Nordic ethnic majority sought to assimilate the Sami into mainstream culture by banning their language and culture. Russian Samis, meanwhile, were isolated by the Iron Curtain during decades of Soviet rule. Now the Samis have their own parliaments, schools, newspapers and broadcasts in their own language on national radio and TV. In Trondheim, Solberg said the treatment of Samis by the Norwegian majority was "a stain" on Norway's history. "Previously, we have apologized on behalf of the Norwegian people for the Norwegianizing policy that was led for not only decades, but in fact hundreds of years, where we tried to remove the Samis' cultural expression," she said. She also decried the "poor educational facilities" offered to the Arctic people for decades. The formerly nomadic Samis nowadays live mostly modern lifestyles. Yet some still tend reindeer, wear bright-coloured traditional dress and perform joik songs — a mixture of chanting and poetry —as they did Monday at several events. 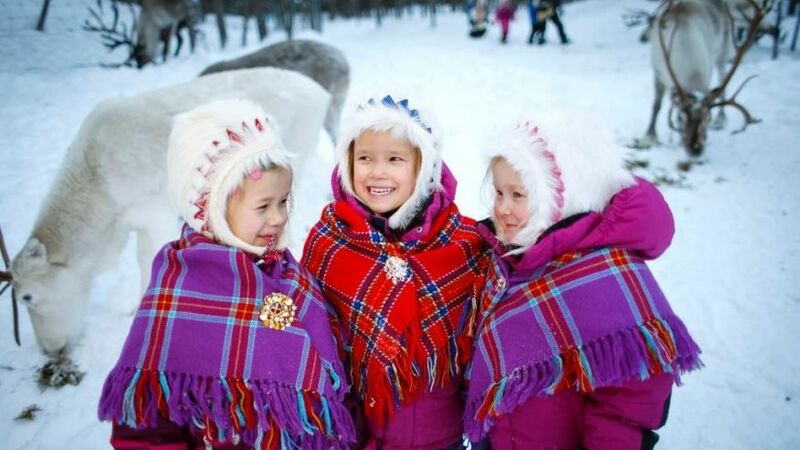 Responses to "Arctic's indigenous Sami people to celebrate national day"
Thank you for posting the Sami announcement. I am Sami blood descendent and I love my heritage and the Sami culture. My Grandmother migrated to the U.S. from Trondheim a city on the coast of Norway. 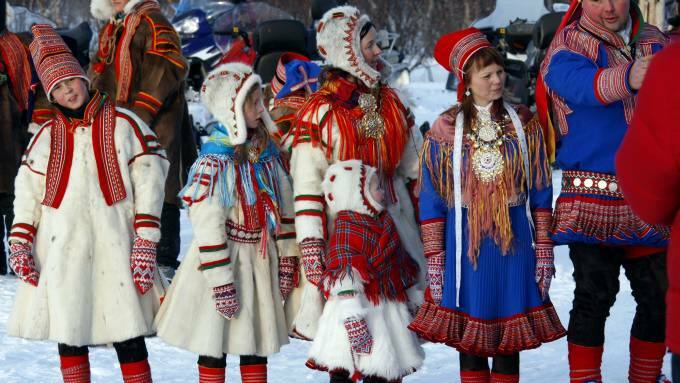 In Trondheim the was a lot of Sami repression and many Norwegians wanted to turn the Sami's into townspeople in suits. That may have led to my Grandparents immigrating to the central U.S.